Are you looking for an intensive driving course in East Horsley? Our one-week driving courses are bespoke and tailored to each of our students needs. We understand what it takes to plan, organise and deliver the perfect intensive driving course in East Horsley. We cover all of the UK and our courses range from 10-hours to 45-hours meaning that we have something for everyone! 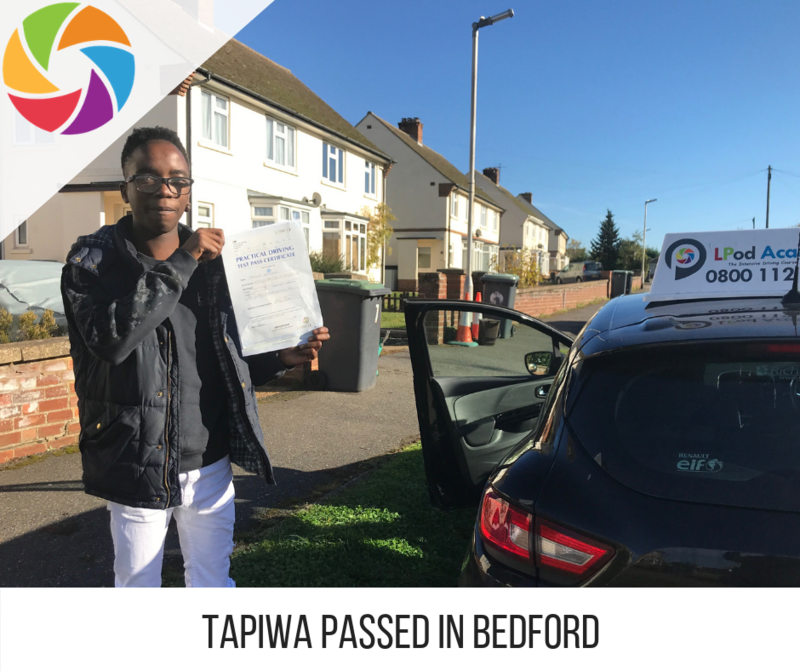 Here are some of the benefits of doing an intensive driving course in East Horsley with LPOD Academy. As you can see, there are lots of benefits of doing an intensive driving course with LPOD Academy in East Horsley. You can easily book your driving course online here, or call 0800 112 3515 to discuss your perfect course. East Horsley is a small settlement between Leatherhead and Guildford on the A246. With a population of 4,200 people, the village is located directly between the M3 and M4 motorway. Learning to drive in East Horsley will give you lots of opportunities to excel in rural driving. When on your intensive driving course, your driving instructor will pick-you-up from home and keep the driving lessons local. Once you are more confident you will head towards busier places such as Guildford, Leatherhead & Dorking. As part of your training you will drive around the local area this will include Finchampstead, Barkham, Owlsmoor, Popeswood, Farley Hill, Yateley, Camberley, and Riseley. Here, you will master country lanes, crossroads, hazards and gears. Towards the end of your intensive driving course in East Horsley, you will head towards Guildford to get familiar with the test centre driving routes. Your remaining course hours will be kept for a driving test. LPOD Academy has lots of courses to help you learn to drive, no matter what level you are at. You should aim to have between 40 and 50 to have a good chance of passing your driving test. (DVSA 2019). All courses come with a FREE re-test, on both tests and access to our online theory training course. 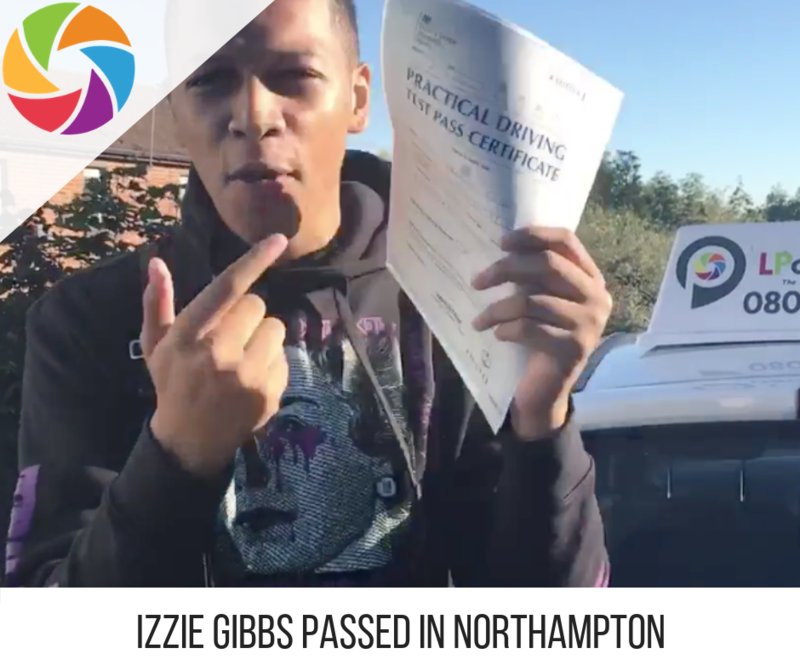 We have a youtube channel with lots of test routes and tips for passing your driving test. We also have a podcast show to help with understanding what happens on the day of your driving test. We only work with good instructors and all are fully qualified and comply with the DVSA’s code of conduct. All intensive driving courses will be delivered in a car fitted with dual controls and learner car insurance. 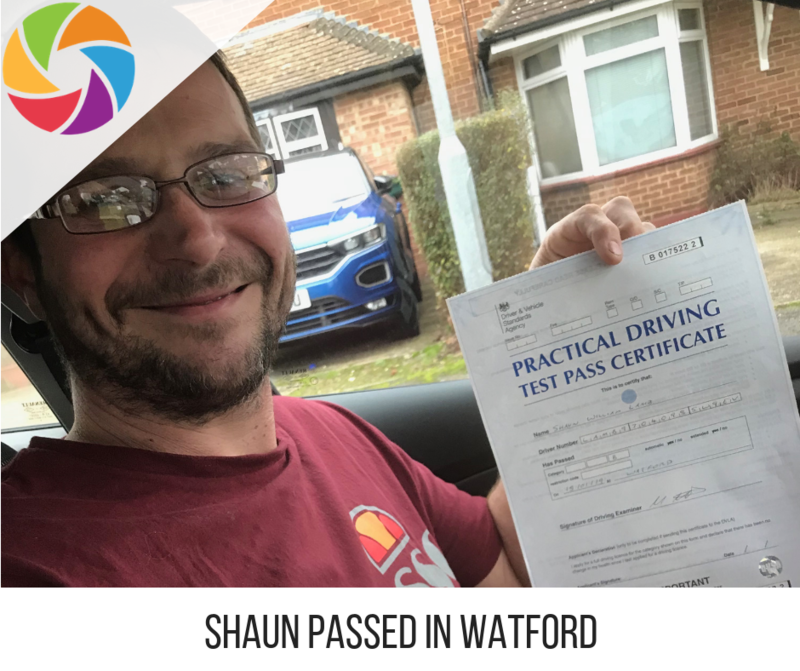 Your driving test will take place at your local driving test centre, and you will prepare by taking some training in Guildford. As you can see, there are lots of benefits of doing an intensive driving course with LPOD Academy in East Horsley. You can easily book your driving course online here, or call 0800 112 3515 to discuss your perfect course.